 We currently have 6 in stock at Wells, 2 in stock at Congresbury (as of 25/04/2019 03:24:32). 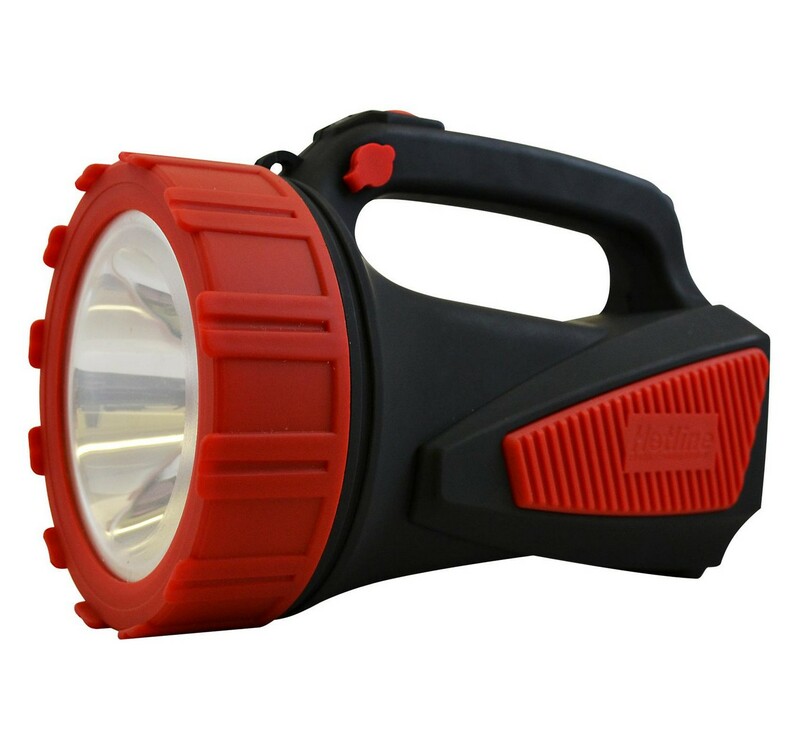 Dual Beam LED recarchable torch. 4v maintenance free battery,Up to 8 hours light time, 6 hour charge time, Mains charger. Active battery charge management ensures the battery does not get too discharged. • High intensity LED technology. • 8 hour battery lift. • 6 hour charge time.